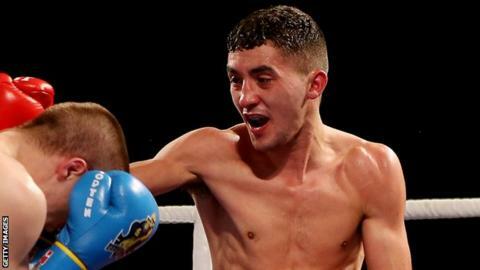 Wales' most successful amateur boxer Andrew Selby has announced he is turning professional, ruling him out of the 2016 Rio Olympics. The Barry flyweight, 26, won European Championship gold medals in 2011 and 2013 and claimed a silver medal at the 2011 World Championships. Selby wrote on Twitter: "Proud to announce I am now a professional." He is the younger brother of current IBF featherweight world champion Lee Selby.